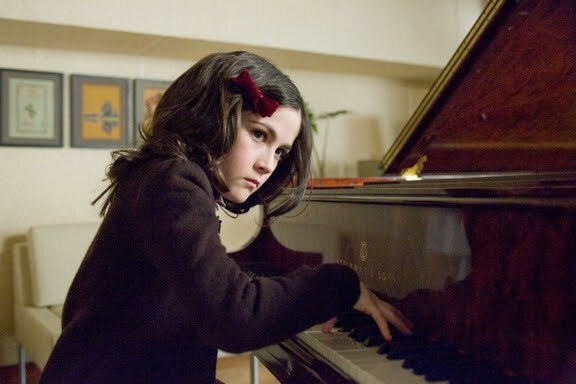 Aryana Engineer and Isabelle Fuhrman were amazing really. Despite some serious twists in the storyline. From the grown ups Vera Farmiga delivers a solid performance as well. If I’d know what director Jaume Collet-Serra had done before Orphan, I’d have given this a miss, but luckily I didn’t. A decent, stylish horror film, though full of cliches and too long. Enjoyed it nonetheless.